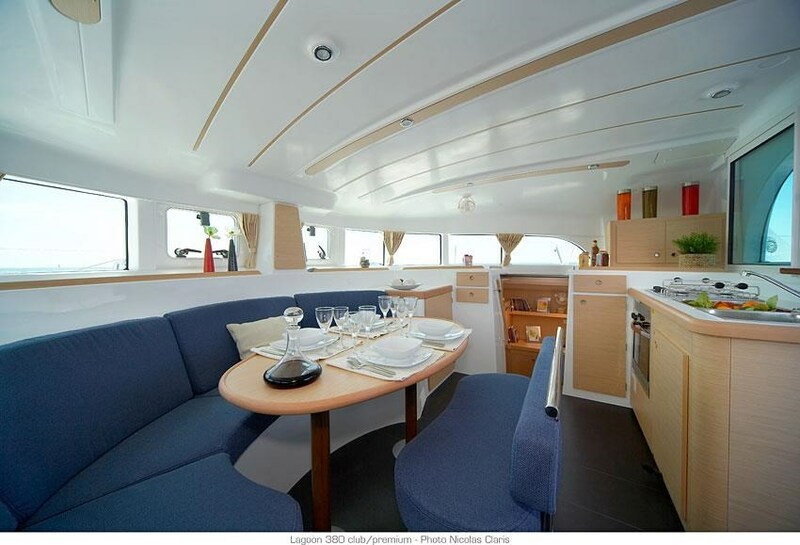 The Lagoon 380 large cockpit comfortably seats 14 persons and is open to the interior with a large sliding glass door and a sliding window to the galley. 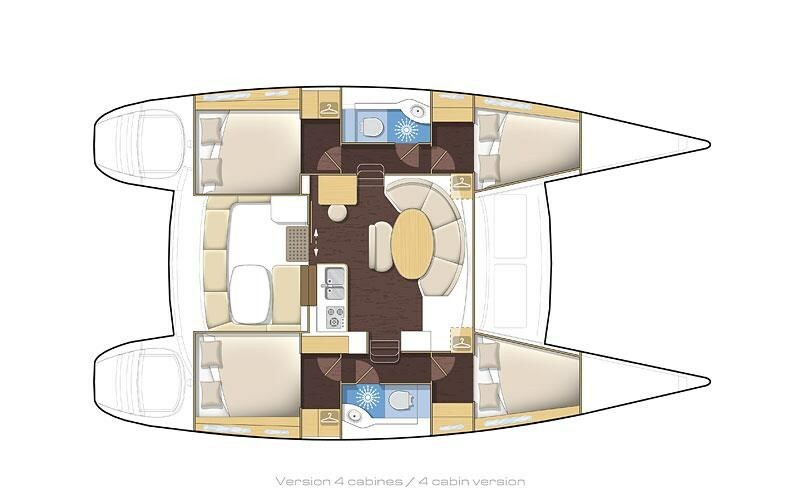 The main saloon has 6’5” headroom and comfortably seats 14 people at the central table. 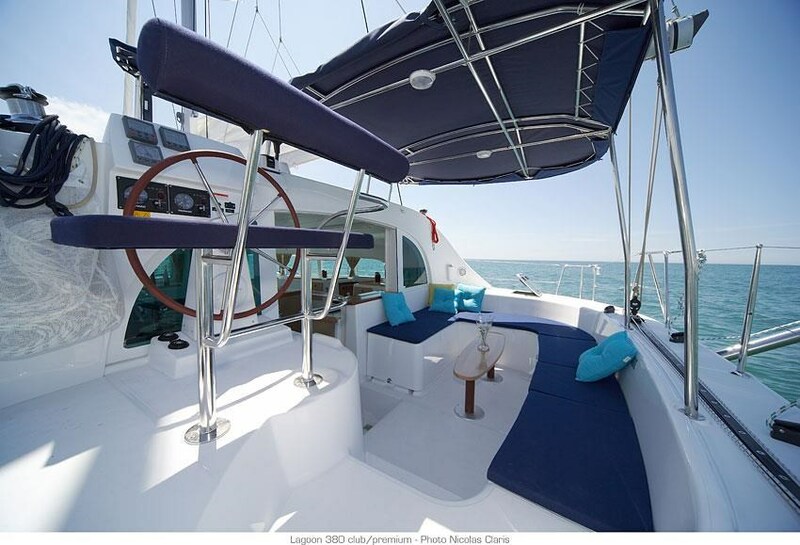 The Lagoon 380 in charter versions has identical hulls with 4 cabins and two shared heads amidships. 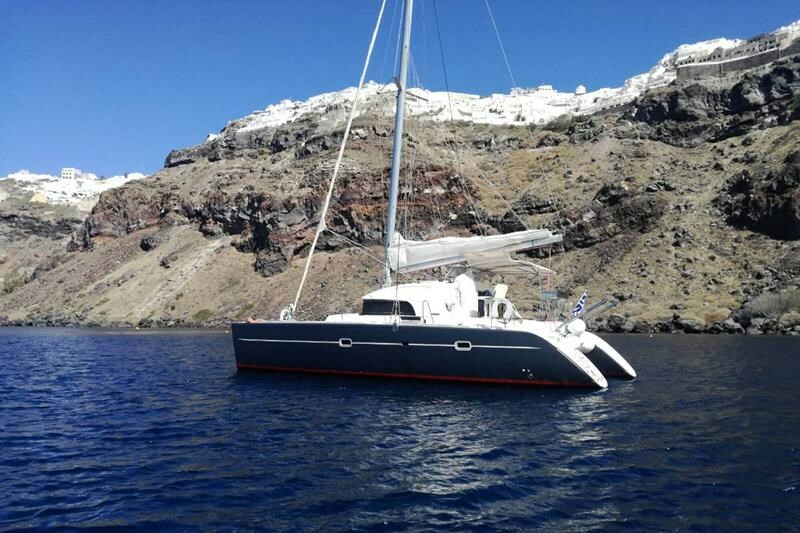 The Lagoon 380 is a contemporary and manageable catamaran that is considered the “baby” of the Lagoon fleet, since it is the smallest among the homonymous series of vessels. 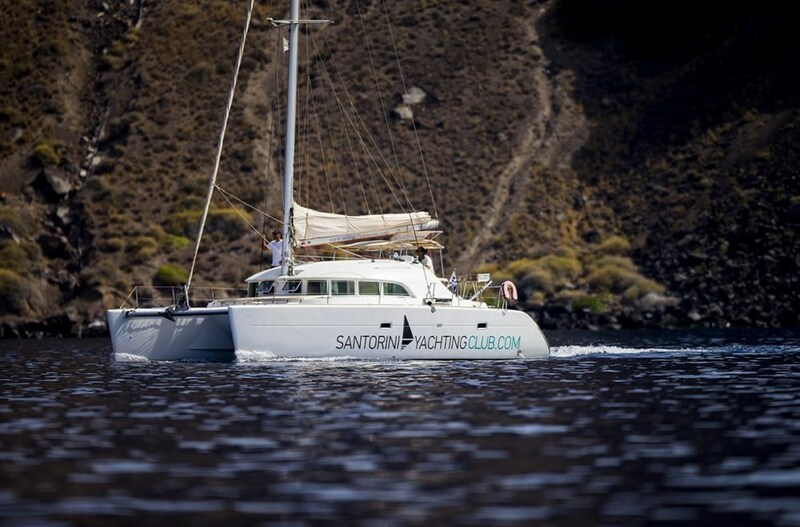 However, it is still a luxurious and comfortable yacht featuring 4 spacious cabins with all modern amenities. 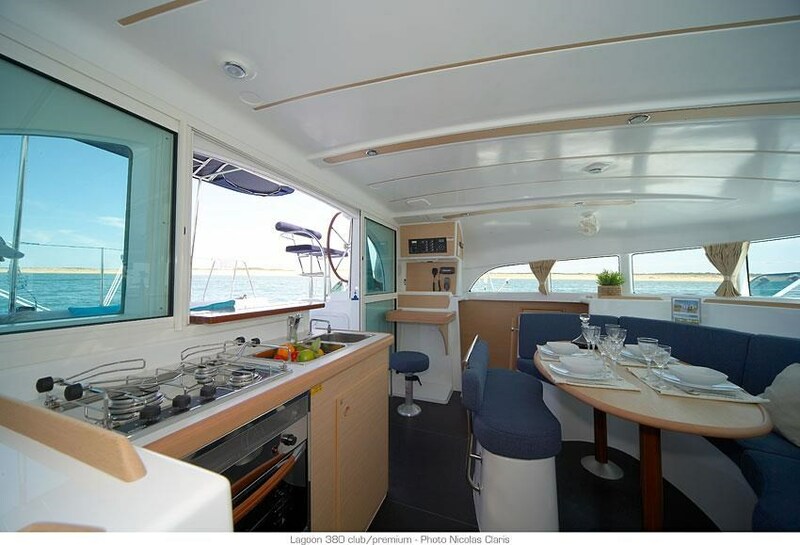 Its large saloon has a central table that comfortably seats 14 persons and large vertical windows that allow a gorgeous panoramic view. 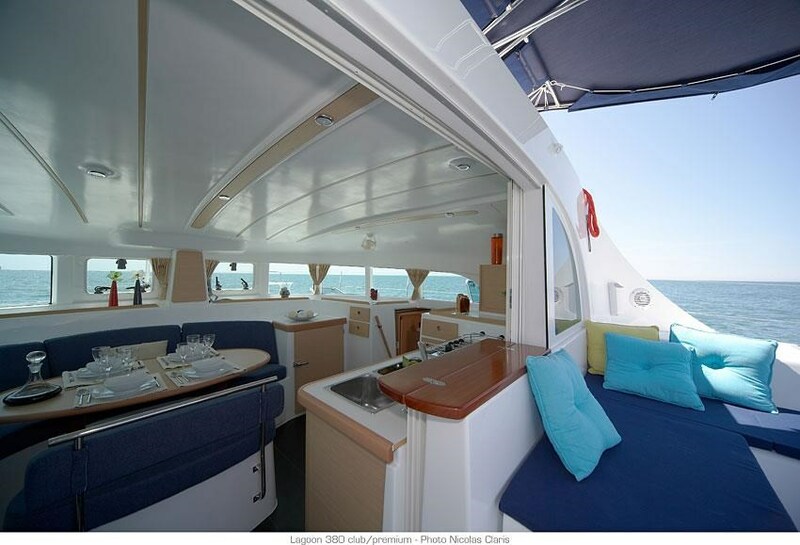 The yacht interior is decorated with style and luxurious materials, whereas there is plenty of space outdoors, ideal for sunbathing, and for enjoying the sea breeze and the wonderful smell of the sea. 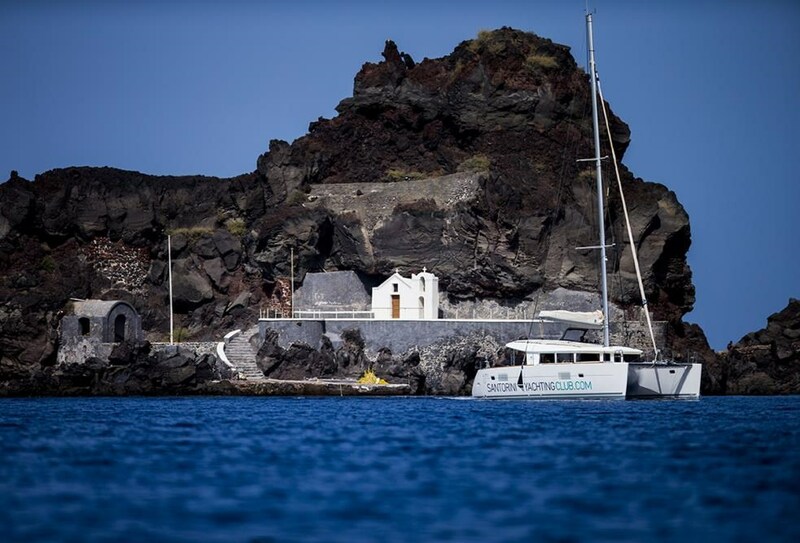 Ever since its release, this vessel has been the top choice of couples on cruise. 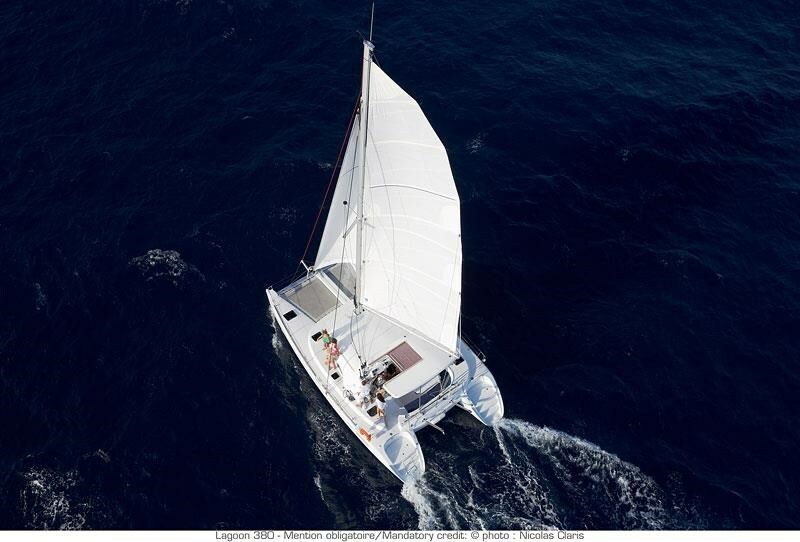 The Lagoon 380 is an ideal option for relaxing coastal cruising, although a number of Lagoon 380s have crossed oceans and gone around the world!